Brad Pitt will not file a legal response to Angelina Jolie's divorce petition because it would set the stage for a nasty legal battle ... and he fears it would cause great psychological damage to their kids. 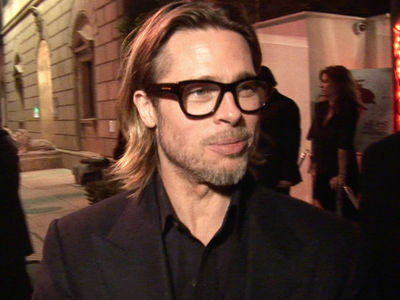 Brad's legal answer was supposed to be filed Wednesday, but the deadline came and went. 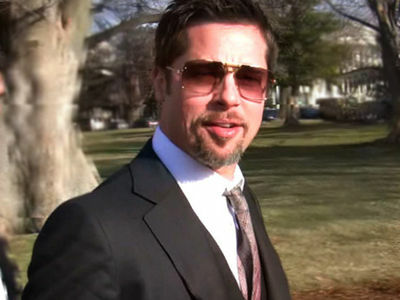 Sources close to the case tell us ... Brad wants joint legal and physical custody, but if he actually filed papers it would draw the battle lines. 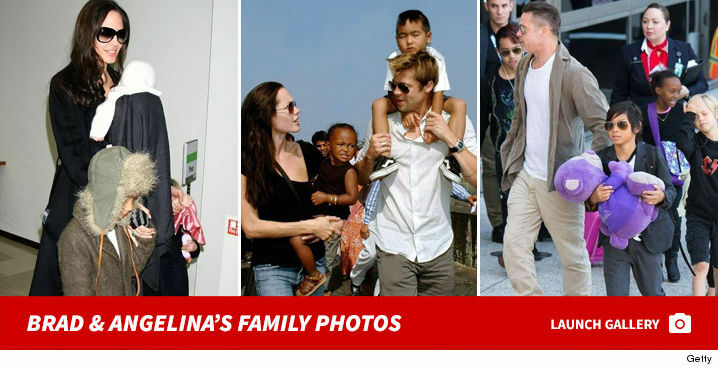 Angelina wants sole physical custody, setting up a possible custody war. Angelina could set the wheels in motion for a default judgment since Brad hasn't answered her petition, but we're told that is not going to happen. She agrees ... healing the family is the priority, not starting a war.